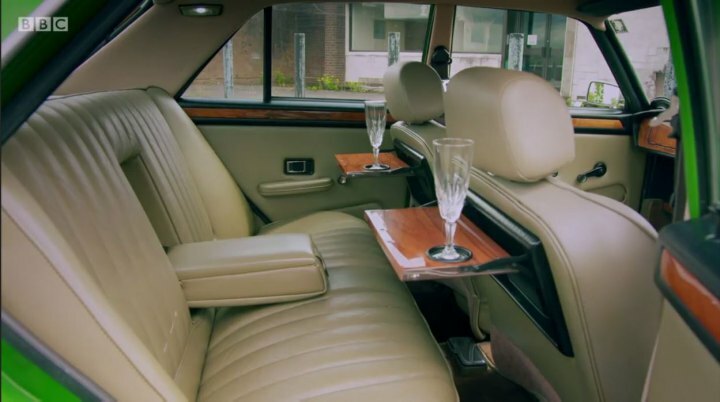 IMCDb.org: 1978 Vanden Plas 1500 [ADO67] in "James May's Cars of the People, 2014-2016"
Pronounced as "Vanden Plah" annoyingly. The 's' is not silent. At least not originally. 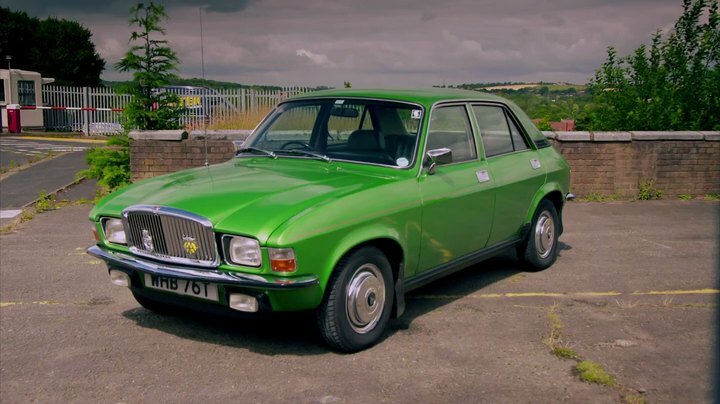 Mispronunciation as "Vanden Plah" was a relatively small issue compared to the sheer pointlessnes of the Allegro VdP. It didn't matter how much hand-made craftsmanship and luxury bits got flung at it, there was still the basic problem that you can't polish a turd.